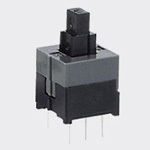 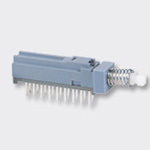 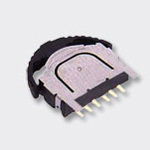 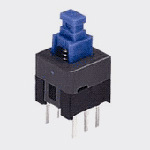 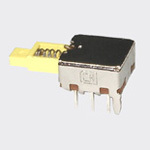 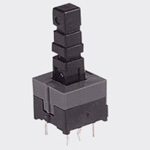 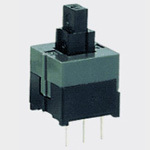 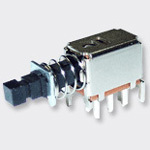 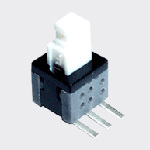 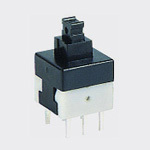 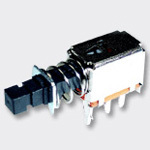 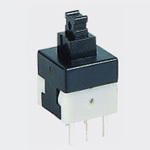 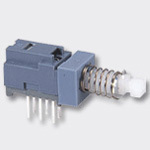 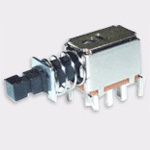 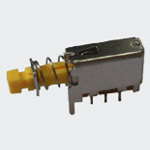 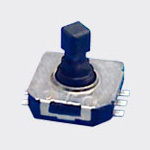 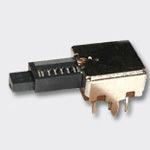 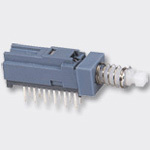 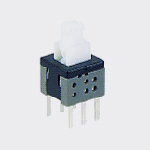 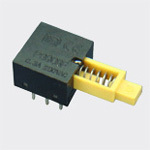 Push switch deals with push-on or push-off applications. 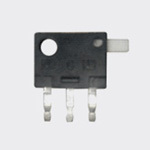 It is used to close or open electrical circuits. 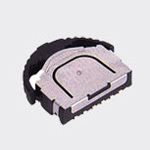 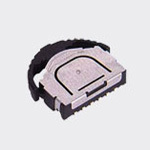 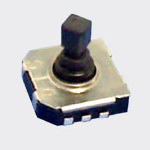 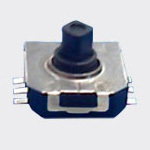 Our push switches can be used in industrial equipment control, outdoor control, or medical equipment, and etc. 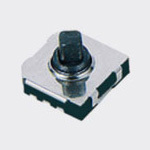 The double sliding contact structures high reliability. 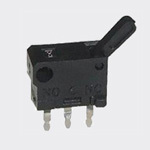 You can put our good quality push switch in anywhere you want, or contact us for further directories.